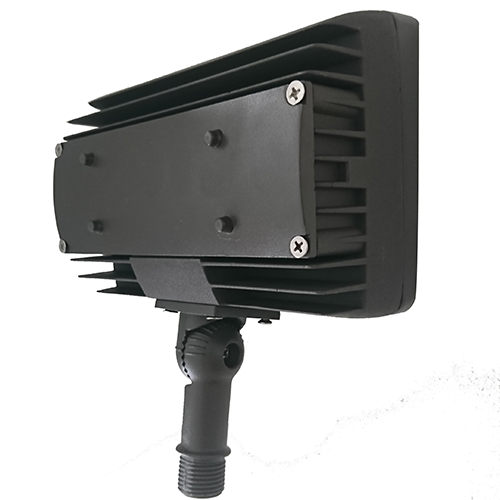 Wista, one of the best outdoor flood lights manufacturers in China, offers custom flood lights wholesale and bulk led outdoor security lights for customers in all countries. 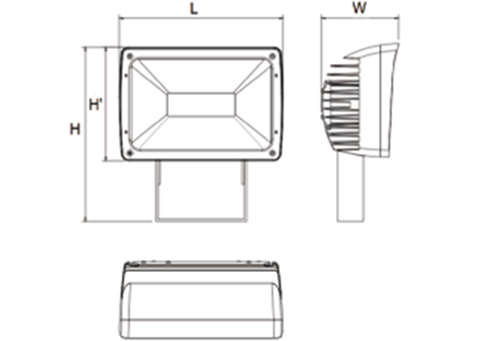 Wista company has been manufacturing the Security Flood Lights for Sale with 103LM/W or 110LM/W for nearly ten years, whose products are high-quality, low energy consumption, high-tech technology, light color change. You can wholesale LED flood lamp or buy in bulk from us with a lower price. 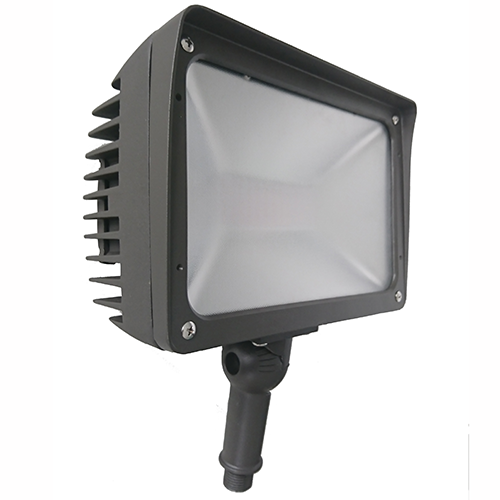 Efficacy: There is a difference between 20w LED flood light, 30w flood lamp, and 50w floodlights. The efficacy of WST-YFL-10-20W and WST-YFL-10-30W is 103LM/W, but the other is 110LM/W. Selective color: Main color is black, other is white, brown and customized. Wight and dimension. According to floodlights power you want to buy, the weight is 2kg, 2.5kg, 3kg. The dimension is 7.7″x6.5″x3.0″x4.5″ that is the same. 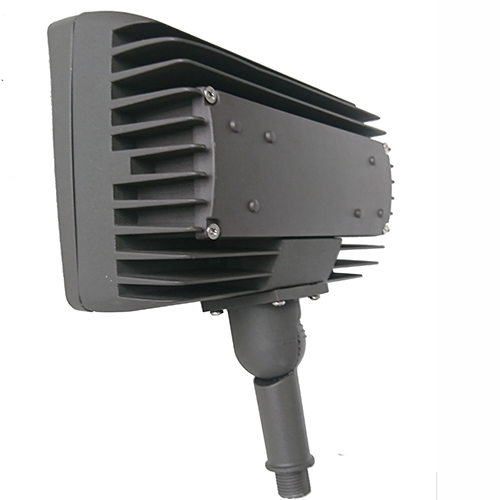 Our outside led floodlight fixtures have been exported to the USA, UK, German, France, Australia, and many other countries. We also have 2 warehouses in the USA. 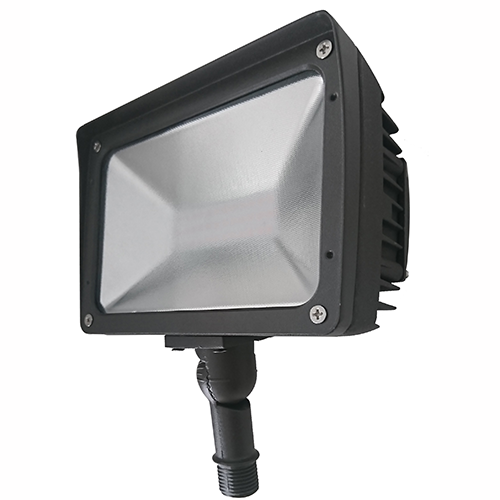 If you want to get the free sample of 20W 30W 50watt led flood light wholesale, please be free to contact us. UL listed for wet locations & DLC listed. 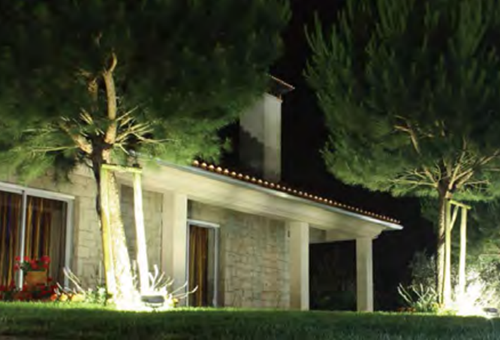 Flood lights have humanized structural design, multi-installing methods available. 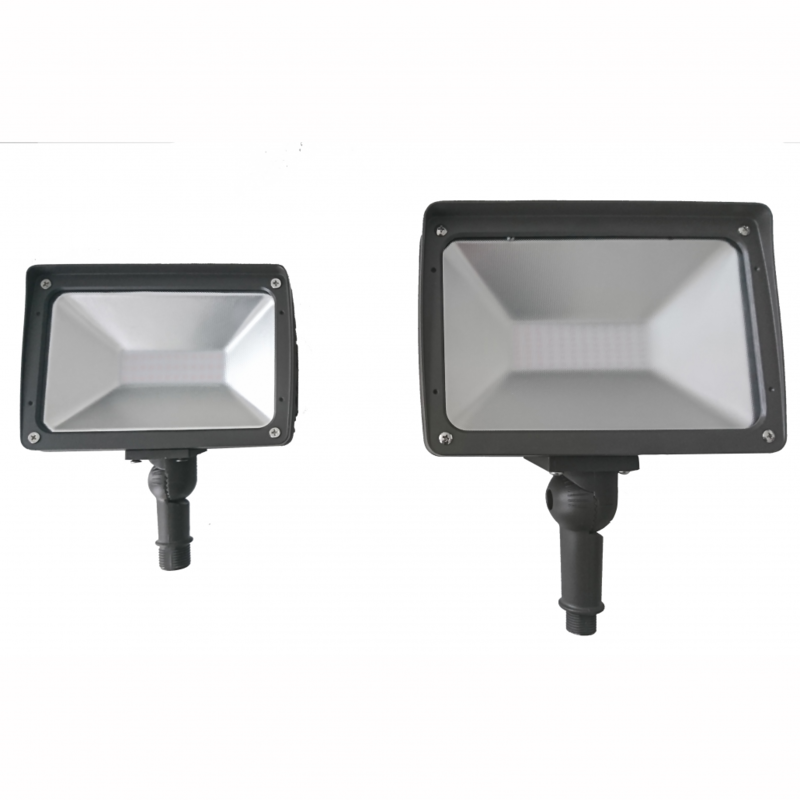 Outdoor led flood lights use die-casting aluminum housing for high heat dissipation,dust-proof, waterproof. 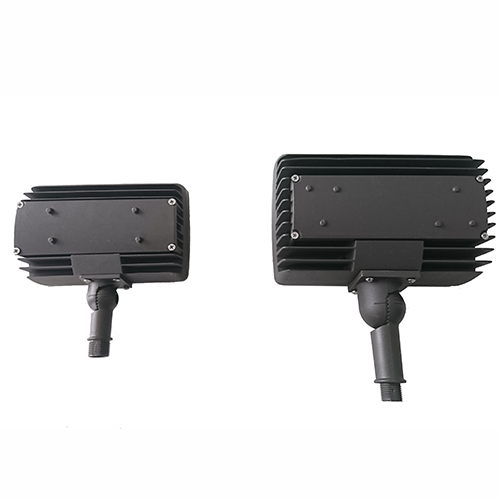 Application: Garden, Courtyard lighting; Jobsite &working place illumination; Building façade, public illumination; Landscapes lighting, billboard lighting. Temperature -40°C to +45°C. -40°C to +45°C. -40°C to +45°C.